Queensland Government approves Arrow Energy’s $7.12bn Surat gas project, Accord Group reaches $3.85bn agreement for a 200,000bpd oil refinery in Sri Lanka. 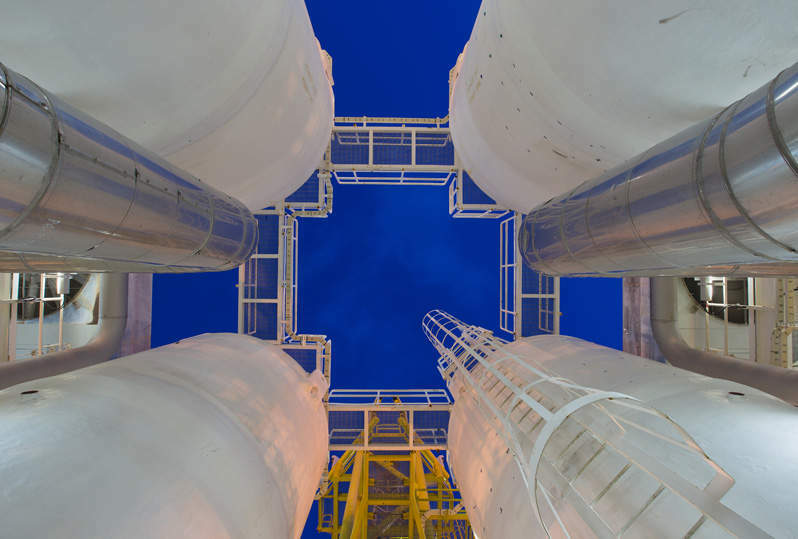 Hydrocarbons-technology.com wraps up the key news headlines from March 2019. Denbury pursued the transaction to create a diversified mid-cap oil producer with a strong production growth trajectory. Credit: anita_starzycka from Pixabay. 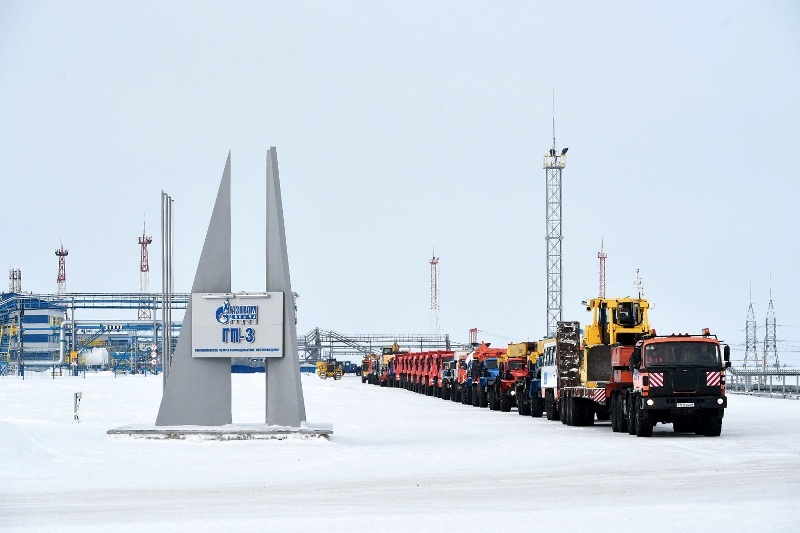 Truck convoy carrying construction and supporting equipment to the Kharasaveyskoye field in the Yamal Peninsula. Credit: Gazprom. Operator using infrared cameras that will help detect early signs of methane leaks. Credit: BP p.l.c. Australia’s Queensland Government approved Arrow Energy’s proposed A$10bn ($7.12bn) Surat gas project in the Surat Basin. The government granted the approval for 14 petroleum leases covering around 2,500km² on blocks between Dalby and Chinchilla. Indian firm Accord Group reached a $3.85bn agreement with Oman’s Ministry of Oil and Gas to build a 200,000bpd oil refinery in Sri Lanka under a joint venture (JV). The deal represents the biggest single foreign direct investment commitment ever made in the island nation, Reuters reported. Citing Sri Lankan officials, the news agency stated that the proposed refinery will be constructed on a parcel of land near the site of the new Hambantota international port and a related industrial zone on the country’s southern coast. Williams entered an agreement with the Canada Pension Plan Investment Board (CPPIB) to form a $3.8bn joint venture (JV) in the western Marcellus and Utica basins in the US. 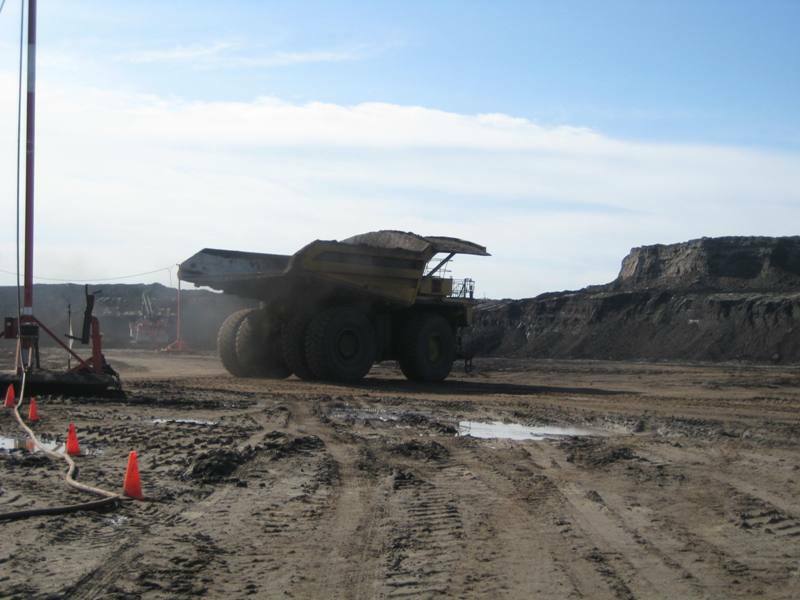 Imperial Oil announced that it will delay its C$2.6bn ($1.94bn) Aspen in situ oil sands project in Alberta, Canada, by at least a year due to prevailing market conditions. The company cited market uncertainty caused by government intervention and other industry competitiveness challenges as the reasons for slow project development. Startup of the Aspen project was originally planned for 2022. 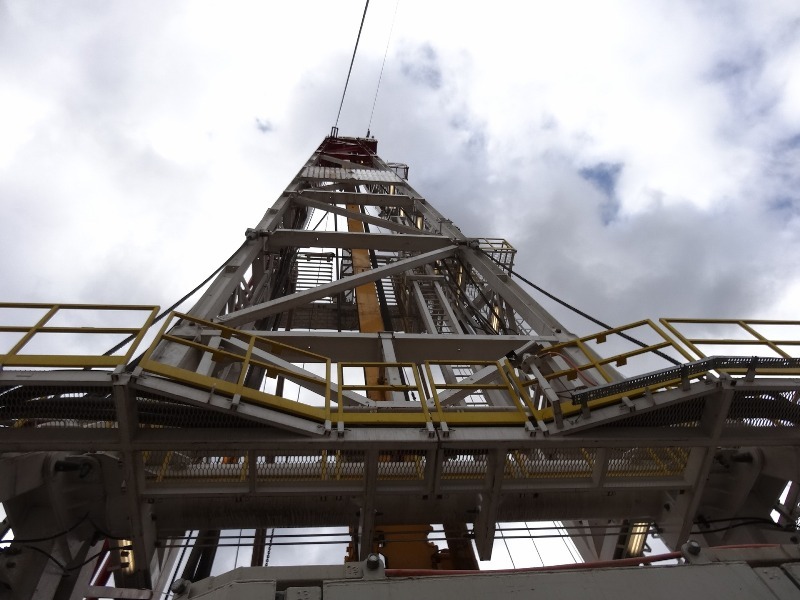 US oil and gas exploration companies Denbury Resources and Penn Virginia reached a mutual agreement to terminate their previously announced $1.7bn merger deal. Last October, Denbury agreed to acquire Penn Virginia in a bid to create a diversified mid-cap oil producer with a strong production growth trajectory. The total consideration included the assumption of debt. Denbury offered 12.4 shares of common stock and $25.86 of cash in exchange for each share of Penn Virginia common stock. Petrofac secured a $1bn contract to provide engineering, procurement and construction (EPC) services for the Ain Tsila Development Project in Algeria. The contract was awarded by Groupment Isarene, which is the joint operating group set up by Algeria state-owned firm Sonatrach, Petroceltic and Italy’s Enel for the project. Located around 1,100km south-east of Algiers, the Ain Tsila field is expected to produce gas, LPG and condensate. EQM Midstream Partners reached a definitive agreement to purchase a 60% interest in Eureka Midstream and a 100% interest in Hornet Midstream from Morgan Stanley Infrastructure Partners for $1.03bn. The total consideration for the transaction includes around $860m in cash and $170m of assumed pro-rata debt. The pipeline assets in which EQM is acquiring stakes connect the Marcellus and Utica shale basins. Oil and gas firm Gazprom commenced the full-scale development of the Kharasaveyskoye gas and condensate field in the Yamal Peninsula, Russia. The event was marked by a ceremony held in the Yamal-Nenets autonomous area and attended by Gazprom management committee chairman Alexey Miller and other officials. Russian President Vladimir Putin participated in the event via a conference call. BP formed a partnership with the Environmental Defense Fund (EDF) to develop technologies and practices to reduce methane gas emissions from the global oil and gas supply chain. 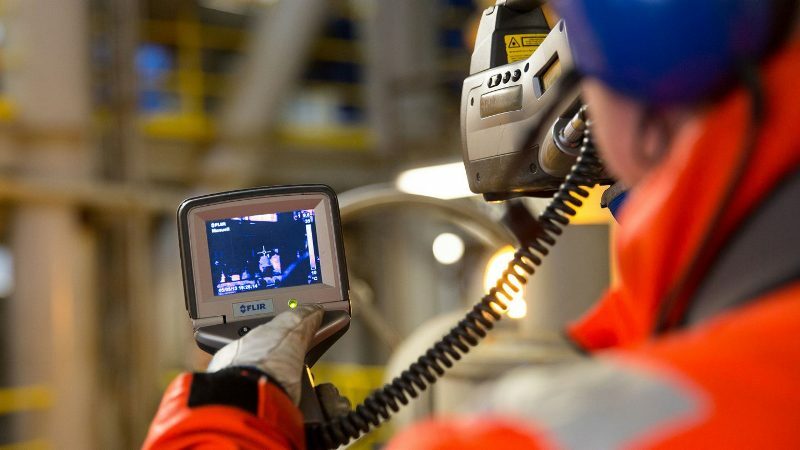 The three-year strategic commitment with EDF has occured at a time when BP, along with Shell, urged the US Government to formulate tighter methane regulations rather than dilute the rules framed by the previous administration. As part of the partnership, BP and EDF will jointly work in collaboration with universities and third-party experts on projects that test technologies and emerging strategies to continue to improve methane management.